BAKU, Azerbaijan -- Representatives of Central Asian countries are scheduled to meet at the end of February in Almaty to discuss financial protection against natural disasters, Trend.az reported Tuesday (February 12), citing a World Bank official. Kazakhstan, Uzbekistan, Turkmenistan, Kyrgyzstan and Tajikistan will be present at a forum organised by the World Bank with support from the Global Facility for Disaster Reduction and Recovery, said Ko Takeuchi, senior disaster risk management specialist for Central Asia at the World Bank. "It is the first initiative of its kind in Central Asia," he said. The World Bank seeks to make Central Asia more resilient to climate and disaster risks. 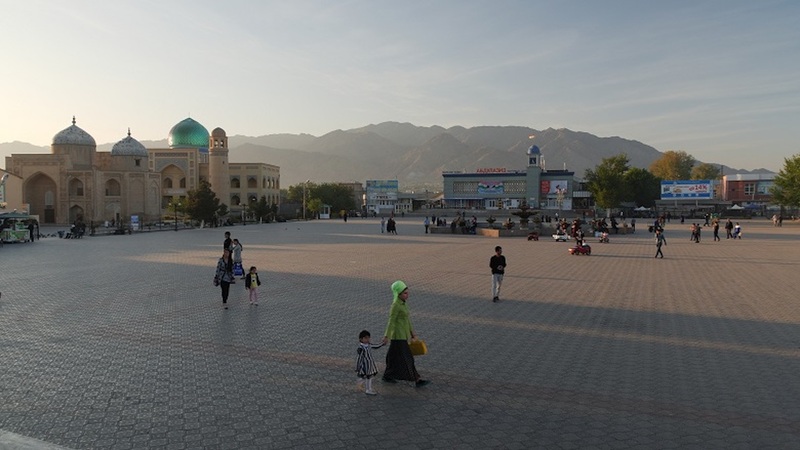 Central Asia experienced catastrophic natural disasters throughout the 20th century, and international bodies like the World Bank have programs to help make the region more financially resilient during future events.